It is fun having a website where I can put a wide range of the fun stuff I get into whether that is travel, food, visiting friend’s farms or anything else that crosses my mind or calendar. 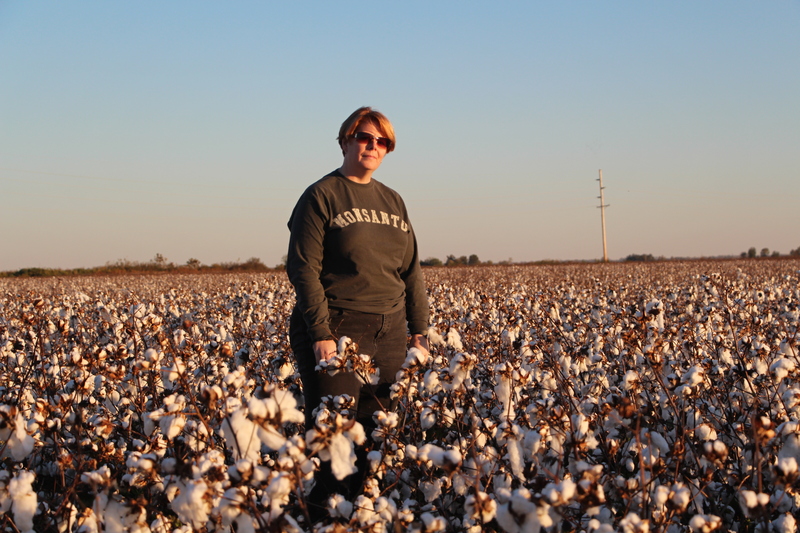 This site used to be combined with the text I now feature on Hundred Percent Cotton. I’m pretty passionate about the natural fiber…. so much so I go by the name JPlovesCOTTON on social media. It is the shorthand I use to sign things with and I’m the one who chose to use initials on social media so I’m good with the abbreviated ID. I am a pretty extroverted person and try to stay optimistic and positive. When folks ask me to introduce myself, I usually think of my passions — photography, travel and agriculture. Putting all those things together its understandable that differences in culture are intriguing to me…. I can spend a lot of time soaking up things. I am trying to get the most out of life! I got the travel bug early in life…. probably from the first trip I remember making with my family. Camping in the Smoky Mountains, a trip to DisneyWorld and visiting Miami! Trips like that open one’s eyes and I’ve been looking for ways to get that feeling again & again ever since! For me, sharing what I pick up whether that is traveling solo or with family and friends is a source of energy. I’ve been to a lot of countries overseas that makes people wonder how I picked them…. first time out of the US was to the Soviet Union, since then I’ve been to Japan, Turkey, Italy, Malaysia, India, China, England, Israel, The Philippines, The Netherlands, Belgium, the Czech Republic, Hungary and probably somewhere else too. 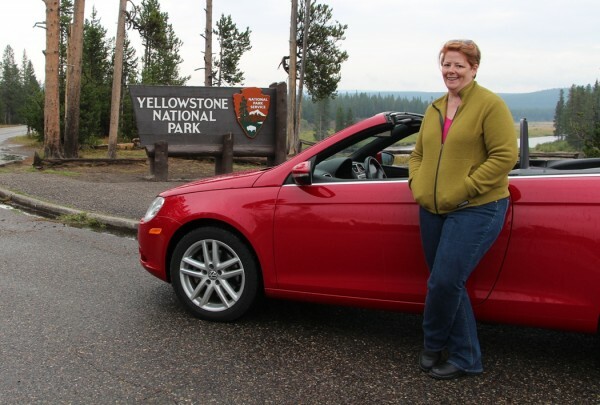 I’ve also done some great roadtrips in the US including an Oregon-Central California drive and from St. Louis to Montana on another! I post on this to the travel category and have a page for some of my big trips. My first “real” job that gave me a regular paycheck was a way to get my first SLR (a Pentax 1000). I carried that camera everywhere shooting things that were everyday objects or new sights. Today I can have several cameras on me at once — shooting with my Canon DSLRs, a Canon point and shoot, and more. My mobile phone has long been my camera too! I take most of the photos here thanks to tripods, etc I even do fun selfies like the one up top where I’m somewhere along a river in Wyoming. I post photos on Instagram as @JPlovesCOTTON. I’m a city girl. Born and raised. From generations of city folks. Interesting since I now have such a passion for agriculture. I’m really lucky in that I didn’t need to let go of any of my passions for the city! But I added farming while doing an internship with a family friend during college. As I said earlier…. 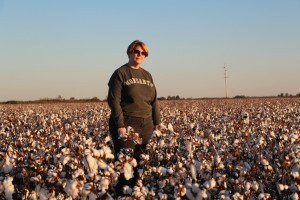 my love of cotton is so strong it rated it’s own blog, but I also share a lot of farming here. You can read about a wide range of topics from the farm or get to know a lot of farmers! Some of the farmers I’ve met through Twitter, etc ended up inviting me to visit! You can meet Chris who showed me around my first hog farm, the Wagners who let me work cattle, my brother who runs his organic coop, cotton farmer Jay Hardwick in Louisiana, the almond trees Brent tends, or dairy farmers Dino Giacomazzi, Ray Prock and Annie Link who have shown me their farms. Oh, and who could forget my visit to an avocado farm! I’ve lived in a variety of places — grew up in Memphis, went to college in Enid, Oklahoma before returning to Memphis for grad school. 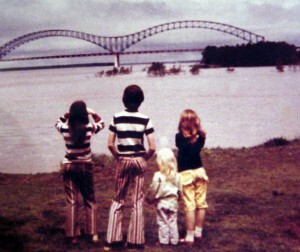 Once I was able to get a reasonable paycheck, I took a job in suburban New York (White Plains if you know the area) for four years before making a really dramatic shift and moving to the Mississippi Delta. I had a chance to live in Memphis again for four years (seriously, that was awesome) before making a move to St. Louis in 2011. Between all of that, family in different places and my travels, I feel like I am just six degrees separated from folks in the U.S. I found blogging by accident and yet, it was seemingly always meant to be. I just didn’t know what it was at the time. 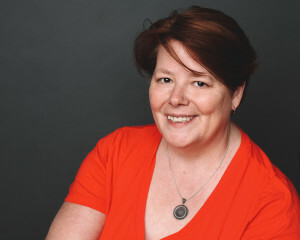 If you have interests in the kinds of things I write about, I hope you’ll come to the blog often and that you will share your thoughts through commenting (or by connecting on any of the social media platforms shown top of page right). I’ve learned so much from other people contributing their ideas and providing their experience. That makes the blog so much richer than if only I talk. You can help me know what to write next. I’d love to know if you have questions about food or farming. Or maybe you are into travel and thinking about going somewhere I’ve been, what do you need to know? As you read something… is there something I missed?